Savannah State University will hold its 179th commencement ceremony at 10 a.m., Saturday, Dec. 10, 2011, in Tiger Arena. Approximately 175 students will receive undergraduate and graduate degrees. The Honorable Tammy Stokes, Chatham County Recorder’s Court judge, will be the guest speaker. 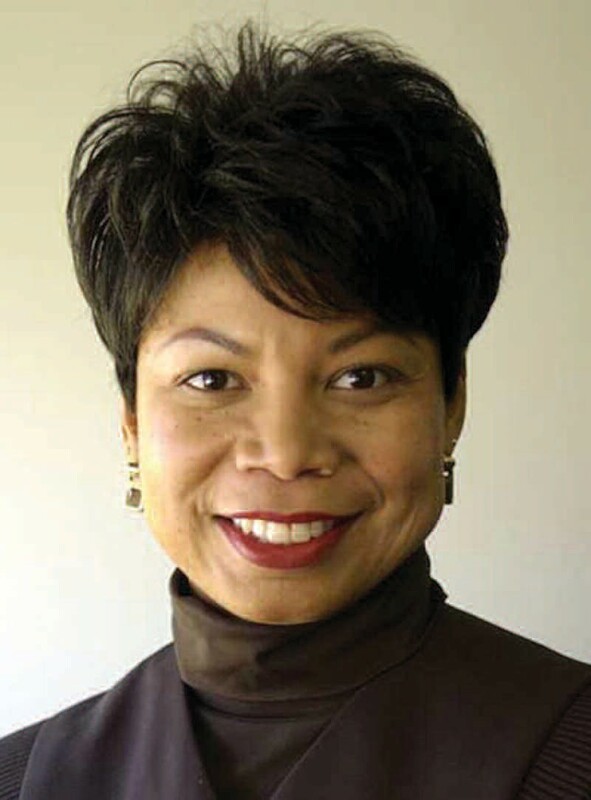 The first black female judge in Chatham County, Stokes is a graduate of Beach High School and the University of Georgia School of Law. Prior to her appointment to the Chatham County Recorder’s Court in 2004, Stokes worked as an attorney for the Court of Veterans Appeals in Washington; as a prosecutor for DeKalb County Juvenile Court and the DeKalb County Solicitors Office; and as an Assistant District Attorney in the Fulton County District Attorney’s Office. She was also a litigator for State Farm Insurance Company in Atlanta and a criminal defense attorney in state and federal courts before returning to her native Savannah to open her own law practice. An active member of the Savannah community, Stokes has been involved with and served on the boards of Savannah- Chatham Citizens Advocacy, Senior Citizen’s Inc., the advisory board of the Junior League of Savannah and the United Way, among others.